Teaching With Love and Laughter: Throwback Thursday...Sight Words! I am joining The First Grade Parade's Throwback Thursday Linky! My word wall spans one and a half walls in my room. All kindergarten words are in red, first grade words are in yellow, second grade words are in green, and words frequently used in writing are in orange. My younger students love to boast that they can spell words from higher grades correctly and I sometimes point out to my second graders that they are misspelling words that they learned in kindergarten. 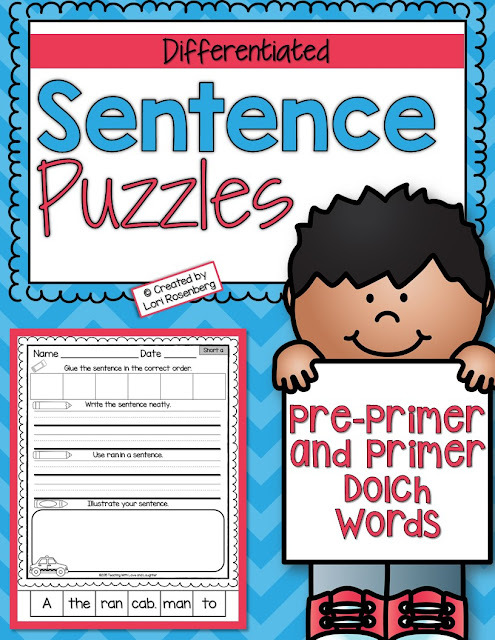 My students and I love to play word wall games and I have a plethora of word wall activity sheets that the children use when they are finished with their station work. My students' favorite word wall games to play are definitely Sparkle and Hangman. Of course there are many more games that we play, but these two are the most requested games. 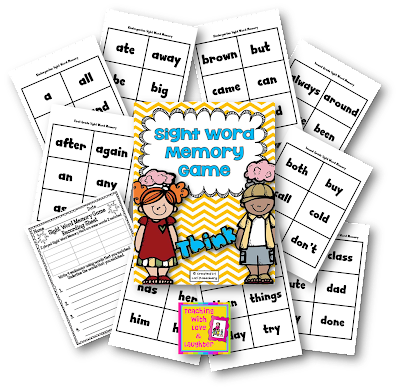 Another popular game is my Sight Word Memory Game. My students play this all the time and love it! Between word wall games, word wall activity sheets, sentence puzzles, scrambled sentences, etc., I think I've pretty much got it covered! LOL! I agree with you. I wouldn't put those on the word wall either. Thanks, Bobbie! I'll go check yours out, too! Looks great Lori!! You are so creative!! I love how your word wall looks! Thanks for sharing your ides!! Kudos to you for being able to manage a multi-leveled word wall! I have a hard enough time keeping my kindergarten word wall straight! I've taught 3 different grades for four years now and have changed my word wall that many times! This year, I am finally satisfied! I love that you have the Elkonin boxes on your words - that helps so much with handwriting! I don't know how you do it with 3 grades! You ROCK! Sometimes, I'm not sure how I do it either, LOL! Thanks, Nicole! I love the bright colors you use in your room and your word wall activities! Thanks so much, Jennifer! I love your blog and TpT store! I'm your newest follower! 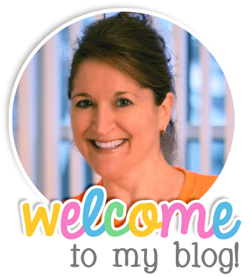 Thanks so much for following my little blog, Lori! I couldn't believe when I saw YOUR name on my follower list! You, your blog, and the way you teach writing are incredible! Your blog is so young, but you have already made me a better writing teacher. Thanks for sharing so much with others! Jennifer, your words have brought tears to my eyes! Truly, they did! I really love to teach and to share and to learn from others. I'm just so happy that there are people out there just like me! We all have a common goal and that is to help our students be the best they can be and to help each other be the best we can be. Thanks for following me. I am thrilled to learn from you, too! I forgot to add, please let me know if there is anything I can do to help you. I couldn't have gotten this far without the help of many, many great bloggers! I'd love to give back, as well! Thanks Lori! You are so sweet! This is exactly what made me want to start a blog...it is so great connecting with other teachers. Love your post. I also need to send you the father's day packet since you left feedback on my mother's day packet. Thank you! I'm having another giveaway so come see! Thanks so much! I would love the Father's Day packet! I'll be right over to check out your latest giveaway! Thanks for letting me know! Love your word wall!!!! I'm a bit late to the party, but I'm here...and with a freebie! Come by and pick it up when you get a chance! Thanks, Rebecca! Loved your freebie! Welcome to my blog! I'm now your newest follower! How do you play sparkle?